Atsushi and Naoko Kasuya have produced creative and practical designs in a wide variety of fields — private homes, housing complexes, commercial facilities, factories, offices, landscapes and exhibitions, among others — through their search into the relationship between people’s lifestyles and spatial designs. Representative works include TWIST (Shinkenchiku Jutakutokushu 2007:11, etc. ), Japan Women’s University Mejiro Campus Izumi Promenade (Landscape Design2007:10, etc. ), T House in Ome (Shinkenchiku Jutakutokushu2009:03, etc. ), K House (Shinkenchiku Jutakutokushu2011:06, etc. ), Forest House (JIA Award 2016, etc. ), QUAD (Shinkenchiku2015:02), AREA PARK STUDIO (GA Houses #144, etc. ), GREEN HAT 2030 (Shinkenchiku2015:12, etc. ), among others. Major awards include 1stplace in Architectural Grand Prix for Students 1996 (Atsushi Kasuya, 1996), 1stPlace in the Japan Women’s University Central Plaza Design Competition (2005), JIA Award (2008, 2016) and the Best Design Prize in the Designing Window Awards (2011), among others. 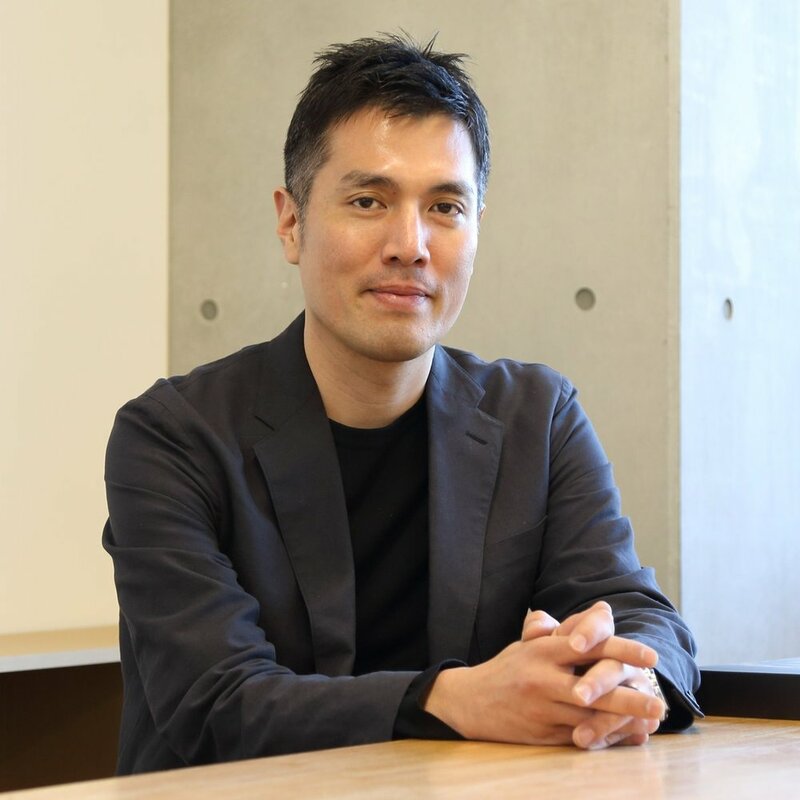 Atsushi Kasuya is an architect and associate professor at Kanto Gakuin University as well as the representative of Kasuya Architects’ Office. Born 1971 in Tokyo, he holds both bachelor’s and master’s degrees from the University of Tokyo, Faculty of Engineering, Department of Architecture. He founded Kasuya Architects’ Office in 2002, after working for Architects and Planners League (architect: Hidetoshi Ohno). He has also authored a number of books including Gendai jyutaku kuukan sekkei Nihon kenchikushi sakuhinsen [Modern Housing Design: Japanese Architects Selection] (Shanghal Lexicographical Publishing House), Kaitei shinpan Kenchiku wo shiru: Hajimete no kenchikugaku [Revised Edition Learning Archtiecture: Beginner’s Guide to Architecture](Kajima Institute Publishing Co., Ltd.) and so on. He has taught as a part-time lecturer at Meiji University from 2008 to 2012 and at Kogakuin University from 2011 to 2013. He has been a full-time lecturer at Kanto Gakuin University from 2014 and an associate professor from 2018. Naoko Kasuya is an architect and part-time lecturer at Japan Women’s University as well as a joint partner at Kasuya Architect’s Office (managing architect). Born in Oita Prefecture, she graduated with both bachelor’s and master’s degrees from Japan Women’s University School of Human Life Science, Division of Living Environment. After working at Koji Takeda Architect & Associates and milligram architectural studio, she became a joint partner at Kasuya Architects’ Office in 2005. She has authored books including Issho tsukaeru! Jyutaku no takasa sunpou [Learn a Skill that You Can Use Forever! Housing Heights and Dimensions](X-Knowledge Co., Ltd.). She has taught as a part-time lecturer at Toyo University from 2007 to 2014, Bunka Gakuen University from 2008 to 2012, Shohoku College from 2009 to 2013, Nihon University in 2014 and at Japan Women’s University from 2012.